Wasp's Nest ended in Boston with a surprise visit that brought Biana Nerini great happiness and drew her back to Italy. This time the group - Nerini (Alabaster Black), Dante, Gennaro, Farrugia and Alessandro - have been shipped off to Milan, to be later joined by Silvio. The plot begins with a clandestine meeting between Nerini and a university student named Charlie Brooks. It all goes quickly bad and Brooks ends up murdered. This is the opening volley in a new international intrigue with a company called Adastra positioned right in the middle. Burdened down with guilt over Brooks murder, Nerini searches through internet files to try and unearth the secret this student had come to share. 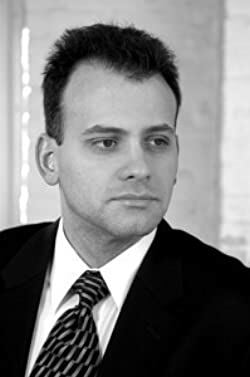 U.S. Attorney Michael Farese shows up to stir things up and no one on the investigative team can figure out if he is there to help or is a secret foe involved in the workings of Adastra. Nerini's illusive internet contact - Loki - also becomes a big question mark. Is he/she there to help or hinder? This question creates serious tension with Dante in particular at times. Manzoni assassins, staged murders, money laundering and the infamous G-9 provide the suspense. Yoga and again, wonderful food, add the colour. Enjoy! Behind the scenes interview with Valjan HERE! Gabriel Valjan lives in New England. Short-listed for the 2010 Fish Short Story Prize, Gabriel's short stories continue to appear in print and online literary journals. 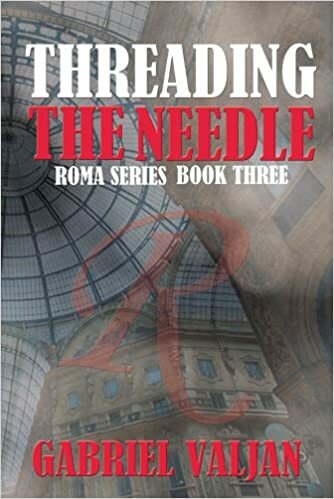 Winter Goose Publishing publishes his Roma Series: Book 1: Roma, Underground; 2: Wasp's Nest; 3: Threading the Needle, and 4: Turning to Stone.